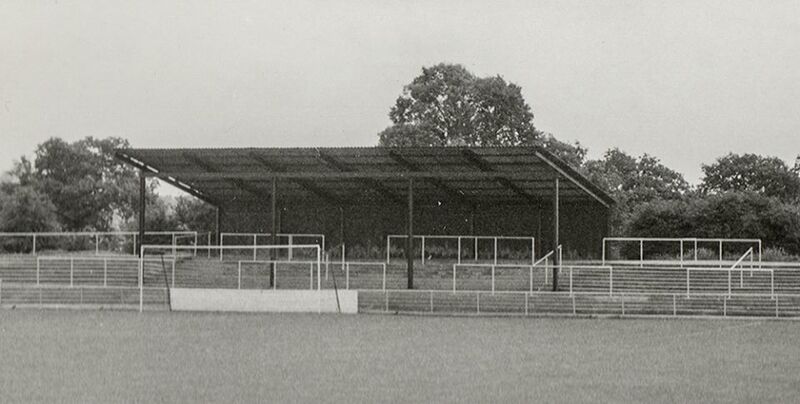 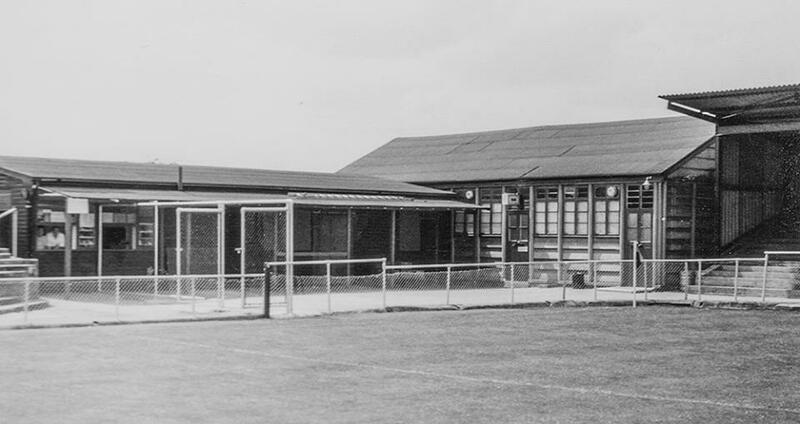 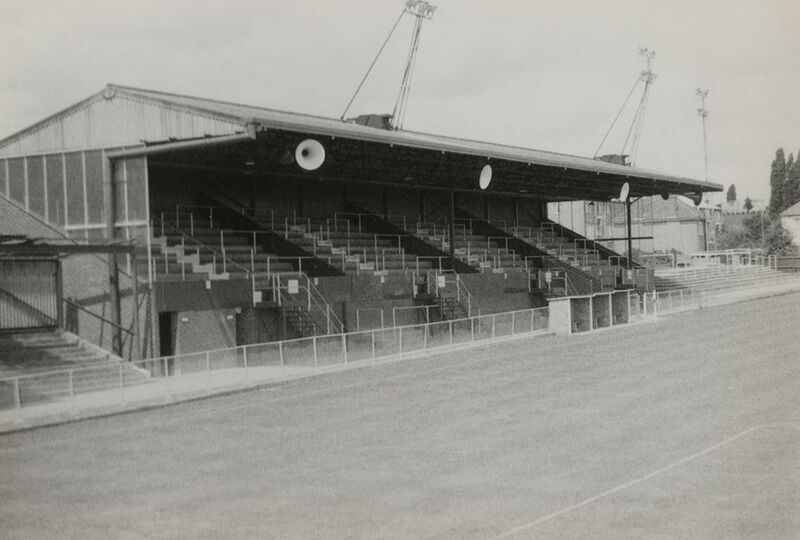 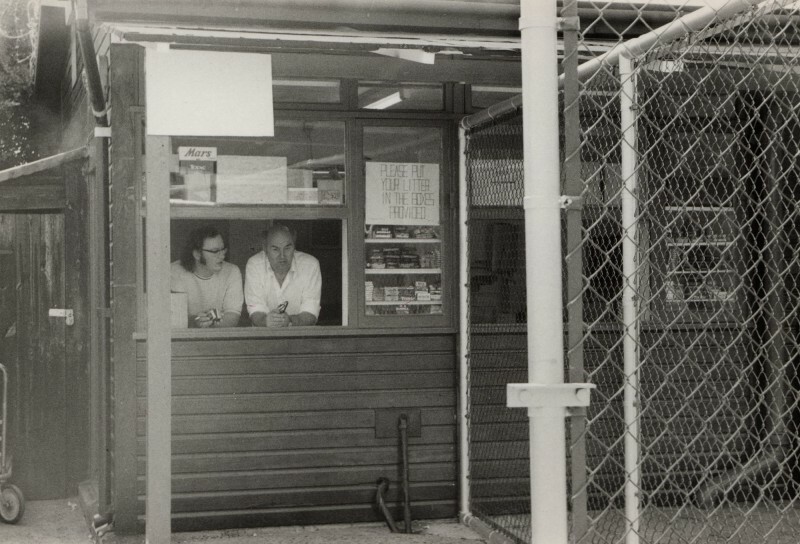 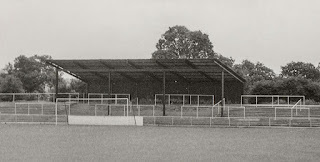 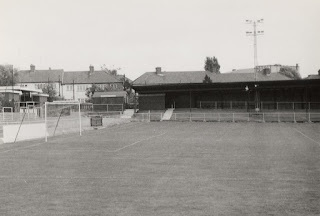 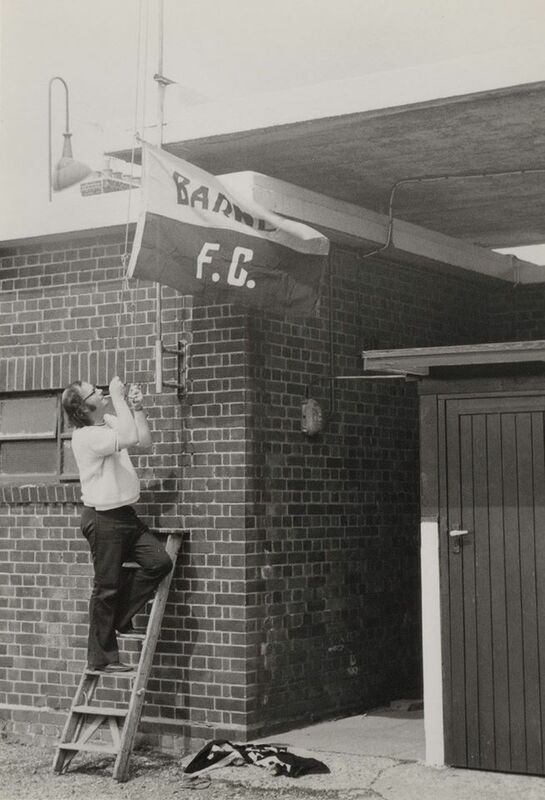 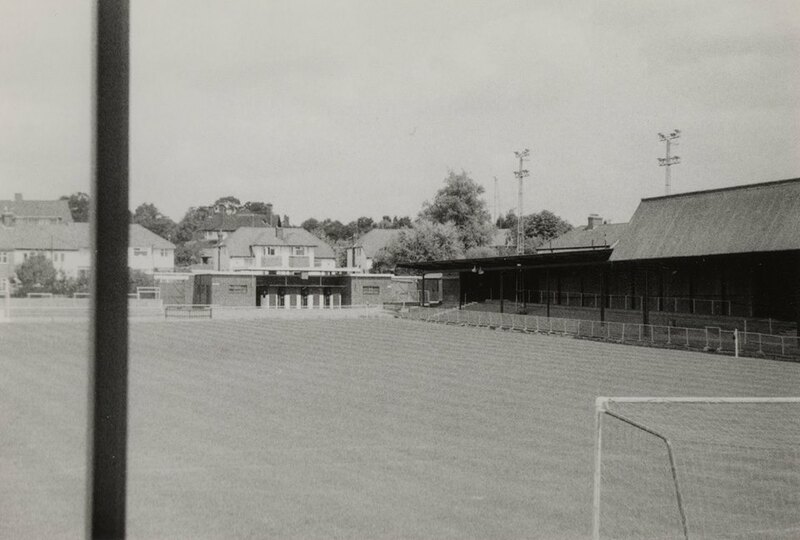 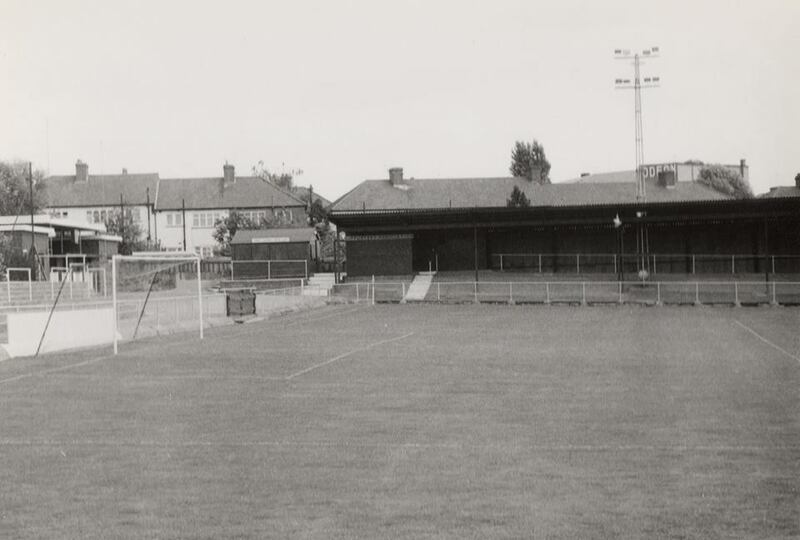 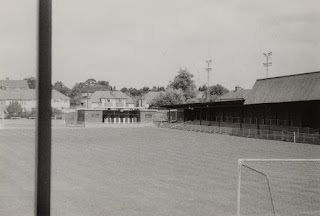 These wonderful shots of Underhill from around 1973 have recently been discovered in an attic somewhere in Barnet by long time supporter Garry Lakin. 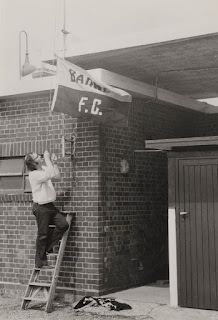 Gary commentates on home games for Hospital Radio Barnet. 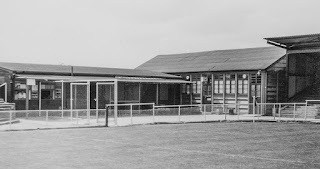 The Old Social Club before the Fire!